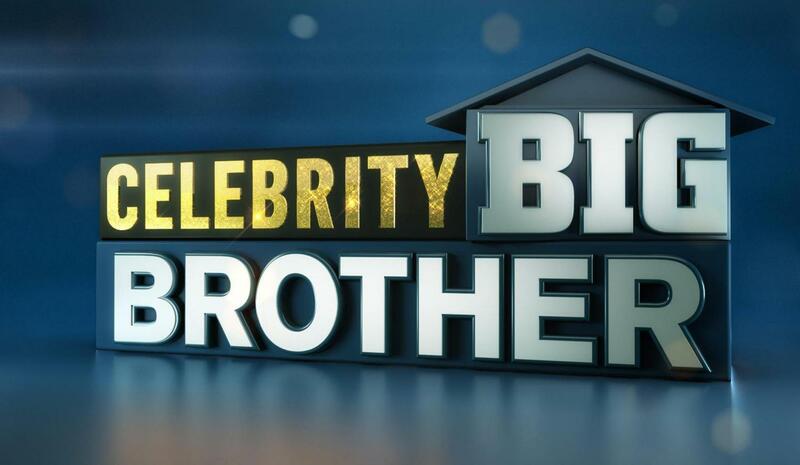 Big Brother Celebrity Season 2 is back! How do we feel about the cast, will there be tea? Well let’s find out. Welcome back to Big Brother! Drama, Competition, Cut Throat, and Tea! Celebrity Big Brother is the place that you want to be. Find out just what these celebrities will have to go through to make it to the final prize of $250,000! Let’s get right down to it for all of my Big Brother fans out here. The first most important thing that we need to discuss is the cast of celebrities. Johnathan Bennet, Tamar Braxton, Kandi Burruss, Tom Green, Lolo Jones, Kato Kaelin, Ryan Lochte, Dina Lohan, Natalie Eva Marie, Anthony Scaramucci, Ricky Williams, Joey Lawrence. Now truthfully this has only a few notable characters but most of them are from our parents’ generation as well. During the first two episodes we got crowned the first HOH, which is Ryan Lochte. Now later in this week we will see who is the first to be evicted for the Big Brother house! Although the cast is shaking my boots off back to Texas, I am honestly still impressed. Alliances are forming and my wig is already being tugged. With an alliance of four already being formed (Ryan, Jonathan, Natalie, and Lolo) the game is in full swing. We can’t forget about the iconic diary room sessions which include past drama, Tom Green’s missing…. Well just look it up to find out, and tea on Trump and the government. During this game if I don’t see blood, sweat, and tears I am going to be asking for my refund. If there is one thing that celebrities know how to do best, it is making good T.V. America is so infatuated with Big Brother because it is a pressure cooker with all different types of personalities that make you go crazy. Imagine with being with people who are completely opposite of you, trapped in a house for 99 days. Although we have only gotten two hours of Big Brother there will be way more in store. We will see what Julie Chen has in store for us later on, but while we wait, we will just have to have our tea cups ready on standby for action. Don’t worry America I will be here taking notes every night and keeping you posted. Do we hear more scandals are there way? Only time will tell, but it better be soon before I get dehydrated. Until next time, I am Daniel Cusimano… Goodnight!